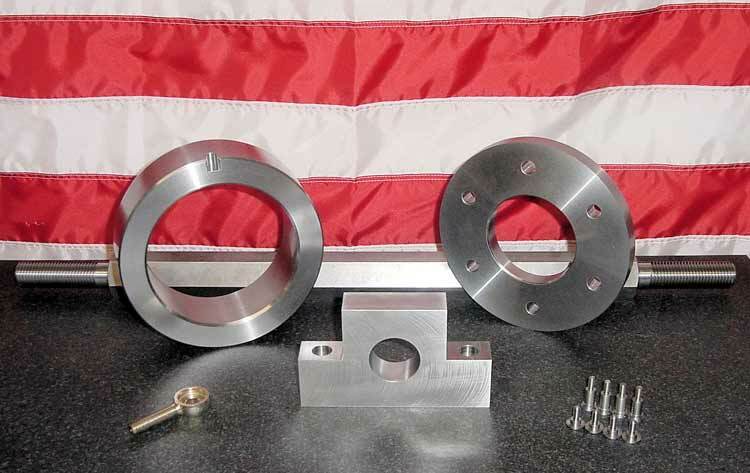 On this page we are displaying a few sample parts that are not protected under non disclosure agreements, as many of the products that we manufacture are. 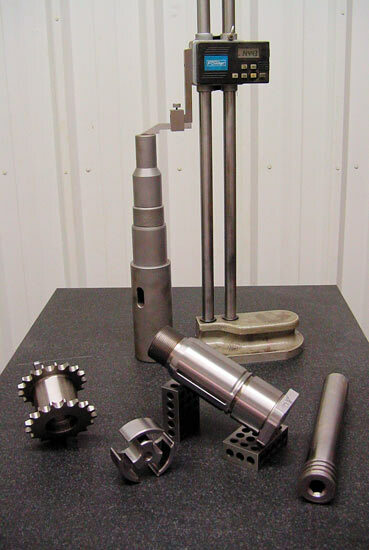 As you can see we can fill a wide variety of needs. 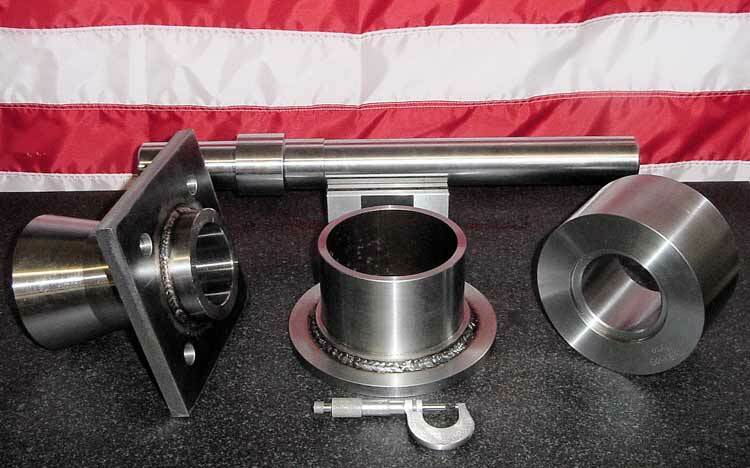 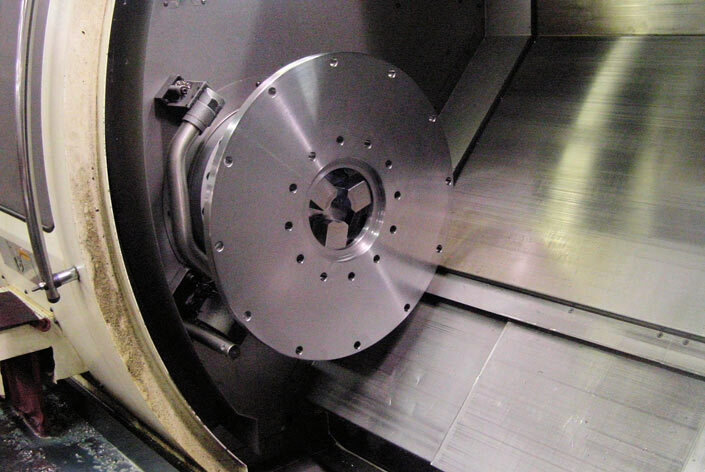 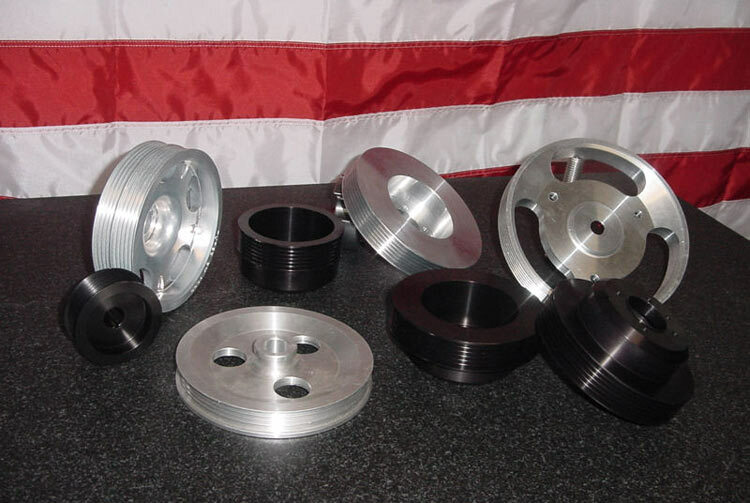 We have turning capabilities up to 24 inches in diameter, as well as the ability to mill in a 25 x 25 x 48 inch envelope. 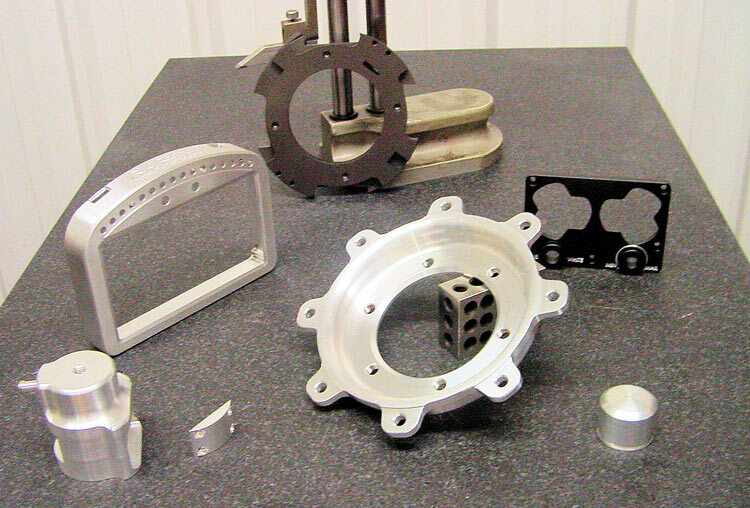 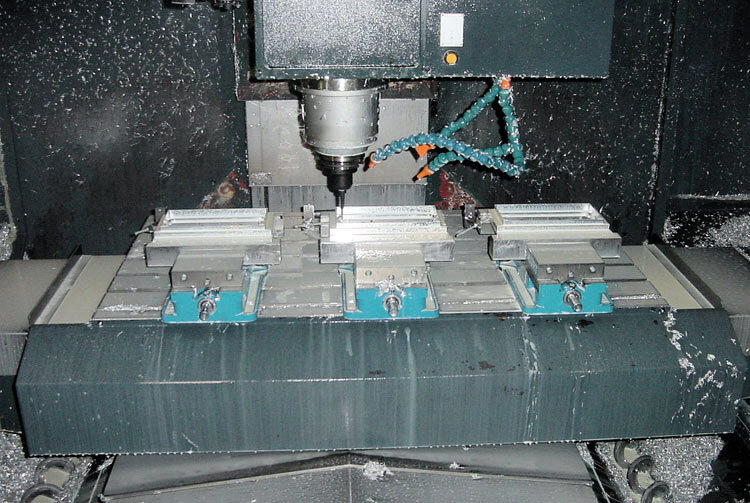 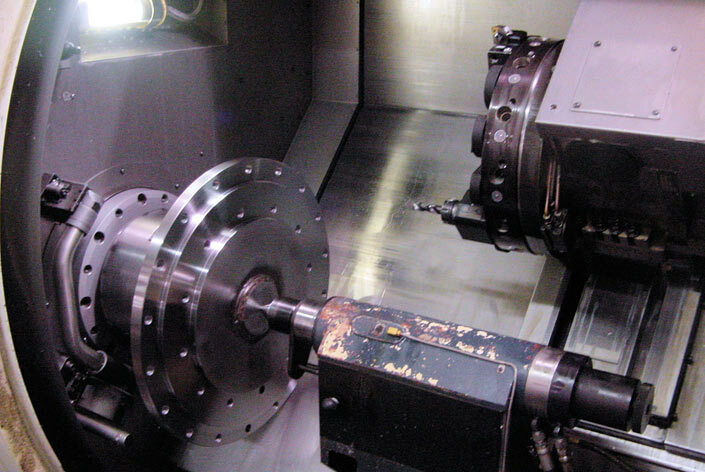 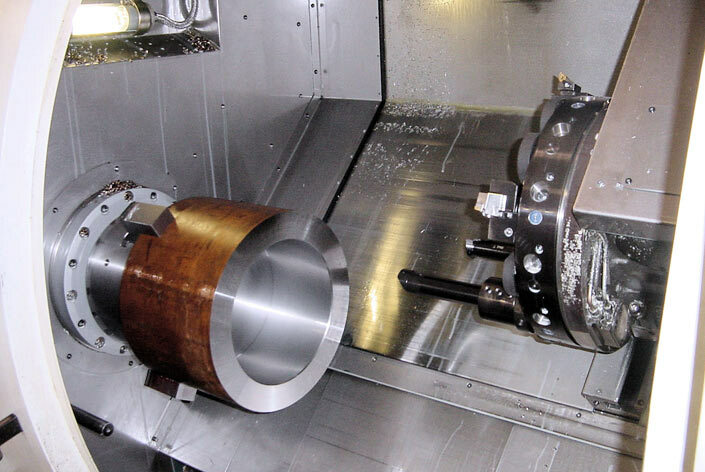 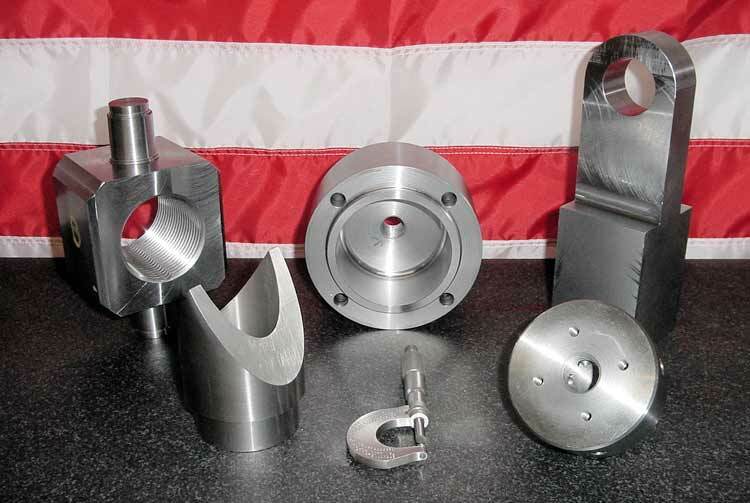 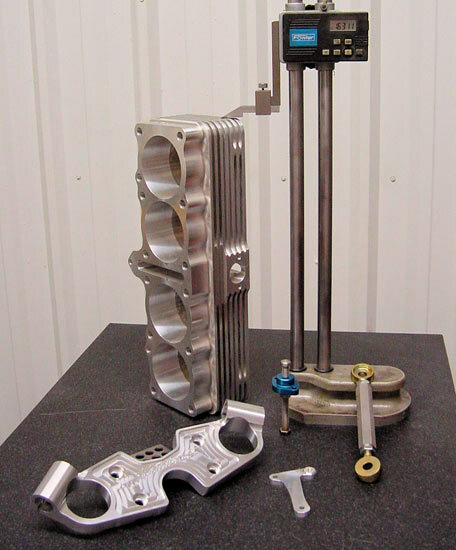 Here at Major Machine, we machine materials ranging from plastics, and aluminum to exotic high temperature alloys.